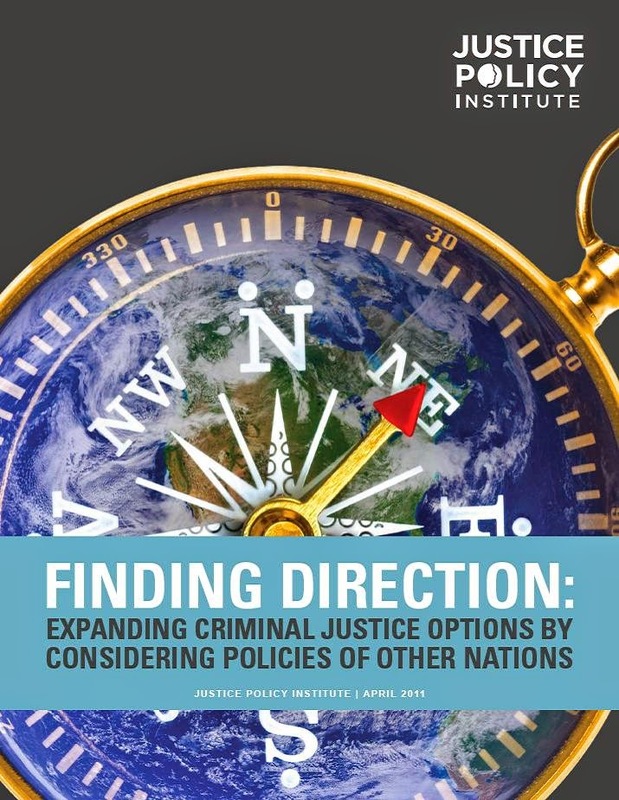 Norway stands in stark contrast to the sentencing policies of the United States and boasts a notably smaller recidivism rate, roughly 20 percent compared to the United States’ staggering 67 percent. Norway’s restorative justice ideology shapes the nation’s sentencing laws. Rather than strictly enforcing mandatory sentences, the Norwegian criminal justice system allows individuals charged with offenses and their victims to come together to attempt to find an alternative solution in place of a prison sentence. Such meetings occur before mediation boards, established by the Norwegian Mediation Boards Act. If an individual does reach the sentencing stage, the possible length of his or her prison term is much shorter than it would be in the United States. In Norway, the longest sentence an individual can receive is 21 years. Sentences rarely exceed this maximum penalty, though sentence extensions occur in select circumstances. Additionally, the typical prison experience in Norway sets Norway’s criminal justice system apart from that of the United States. Even in maximum security facilities, individuals have access to programs that promote education and job training. The Norwegian criminal justice system recognizes that individuals in the criminal justice system eventually reenter the general population. Therefore, it is a priority in Norway to provide individuals the tools they need to remain free after release and avoid future criminal acts. With the recidivism rate as low as it is, this method appears to work well in Norway. If U.S. incarceration rates are ever to decline substantially, our policymakers will need to take a serious look at the ideology behind current policies. Norway’s focus on restorative justice and rehabilitation produces lower recidivism rates than the United States. While the two nations are not directly comparable, it would be foolish to ignore these facts. Shifting the ideological basis that has determined sentencing laws and criminal justice policies for the past three decades will take a public willing to make the change and legislators brave enough to promote such ideas. Sarah is a former JPI intern.